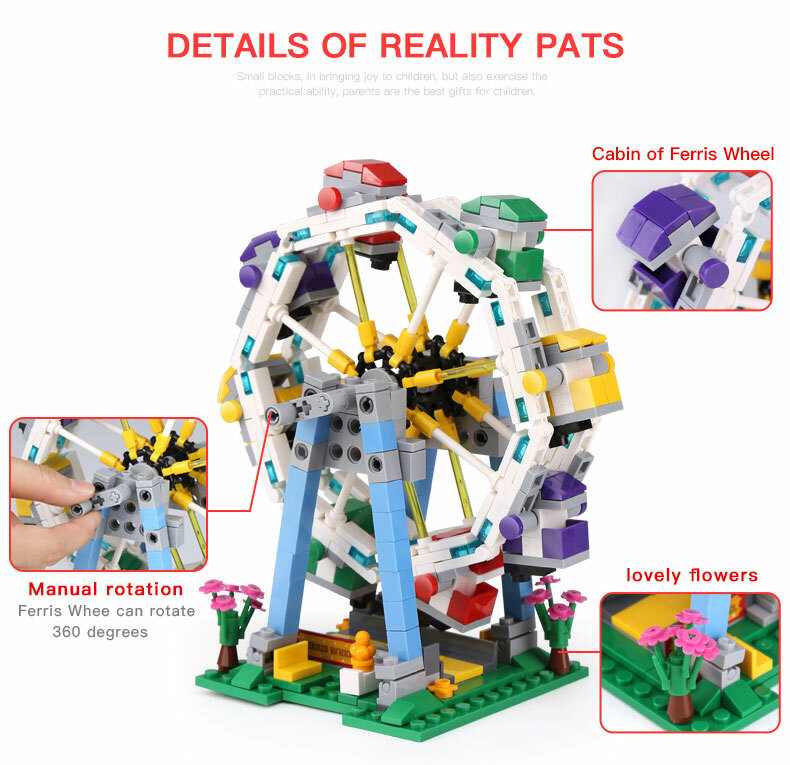 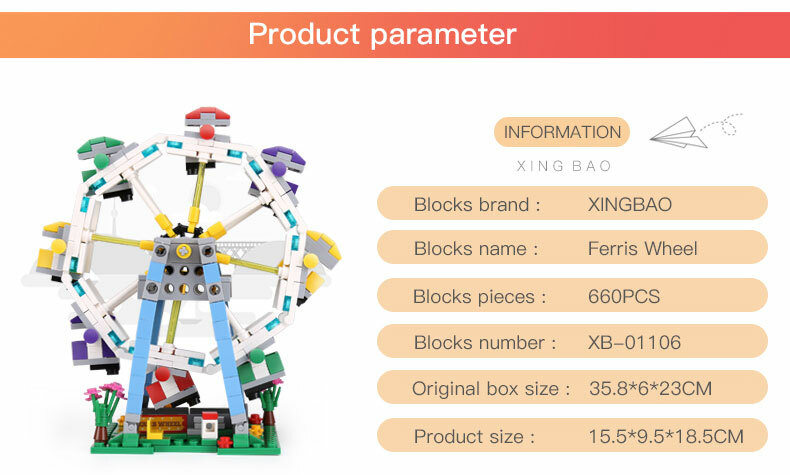 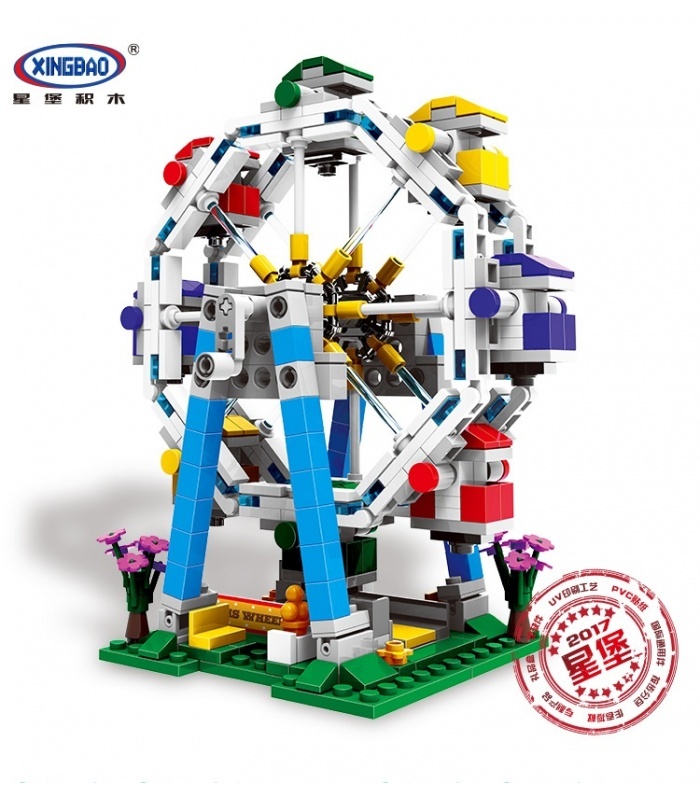 XINGBAO 01106 Ferris Wheel is a MOC (My Own Creation) building blocks set which is 100% compatible with all major brands building bricks. 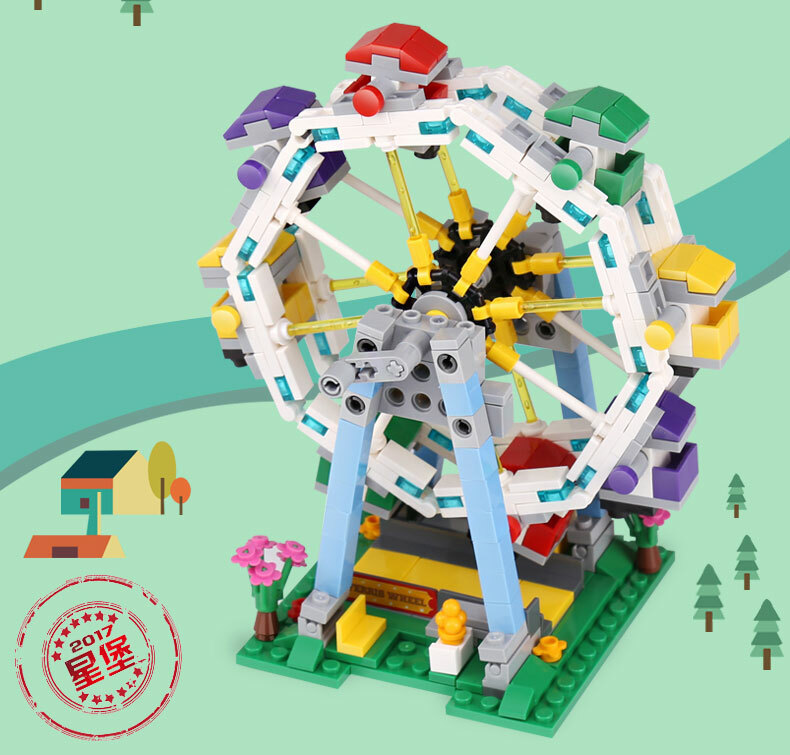 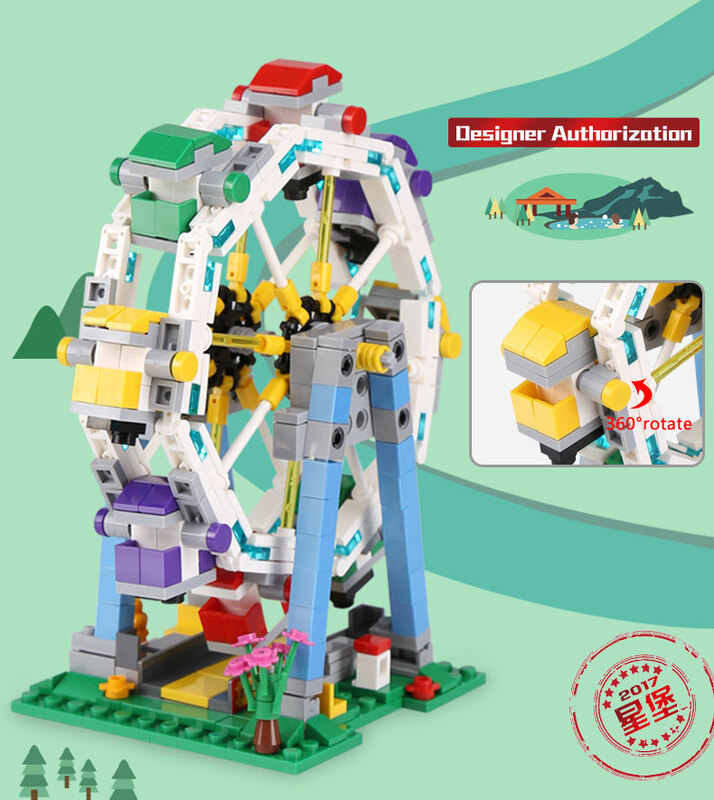 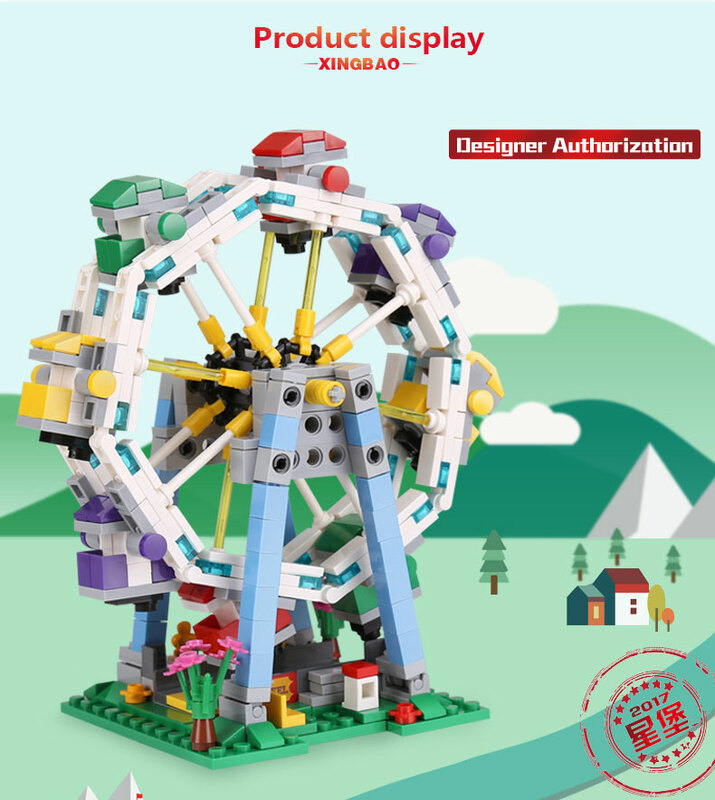 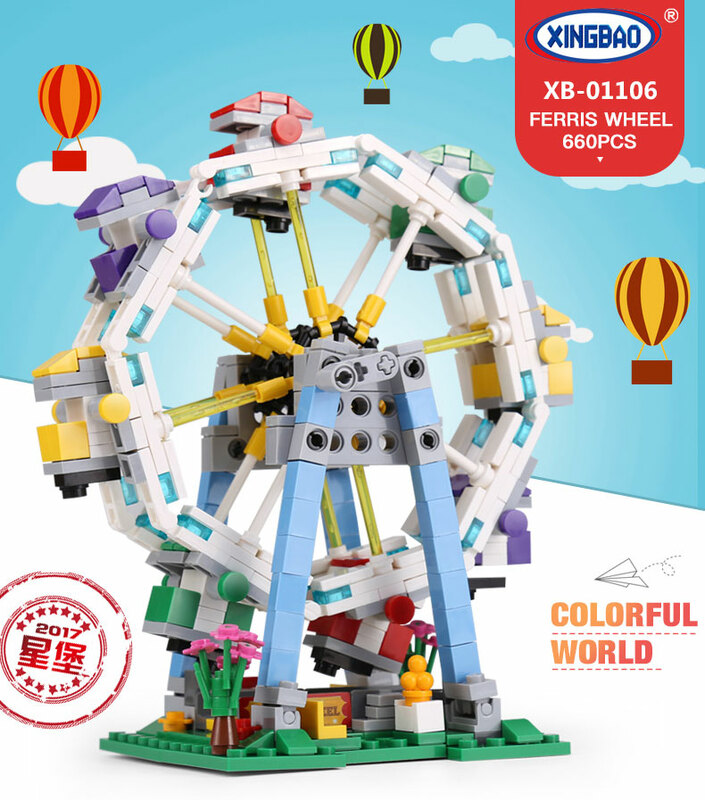 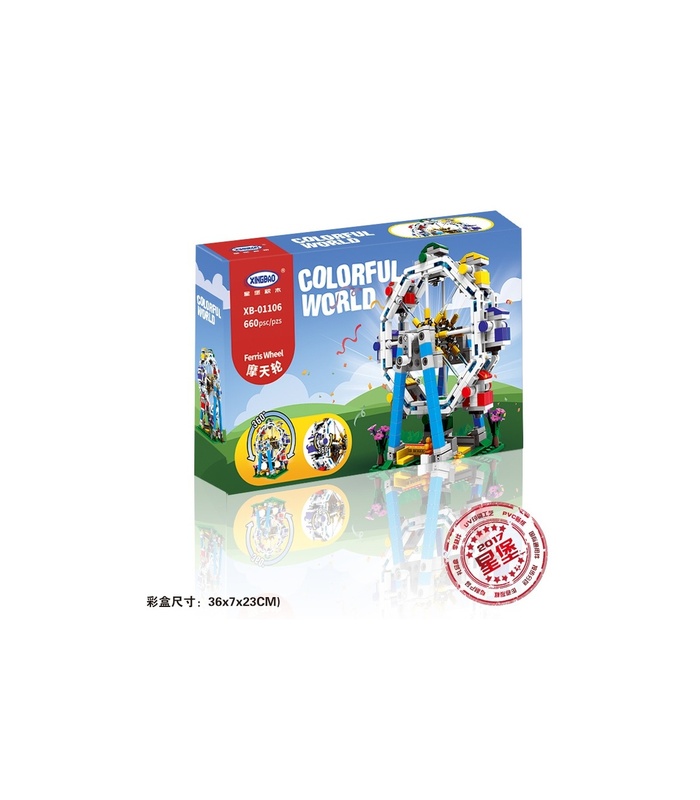 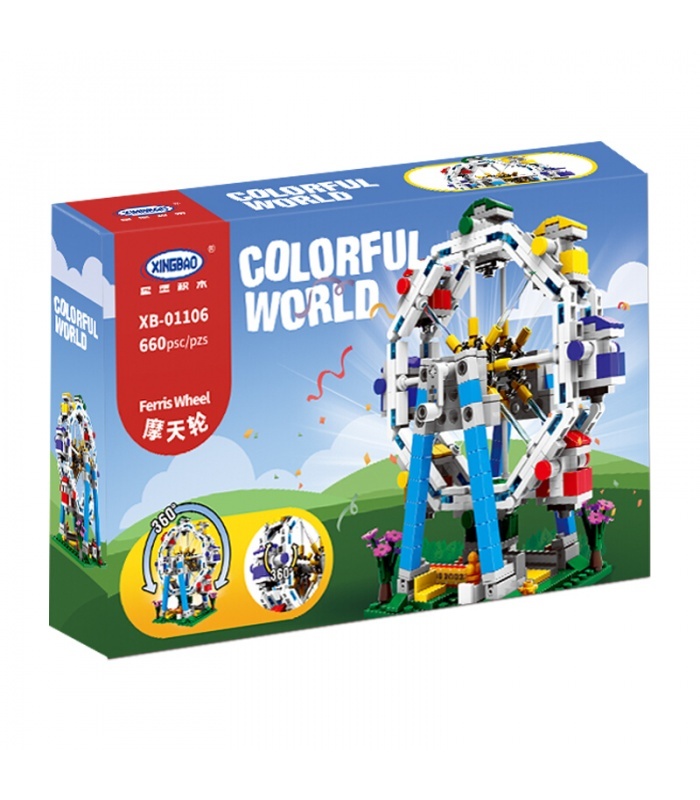 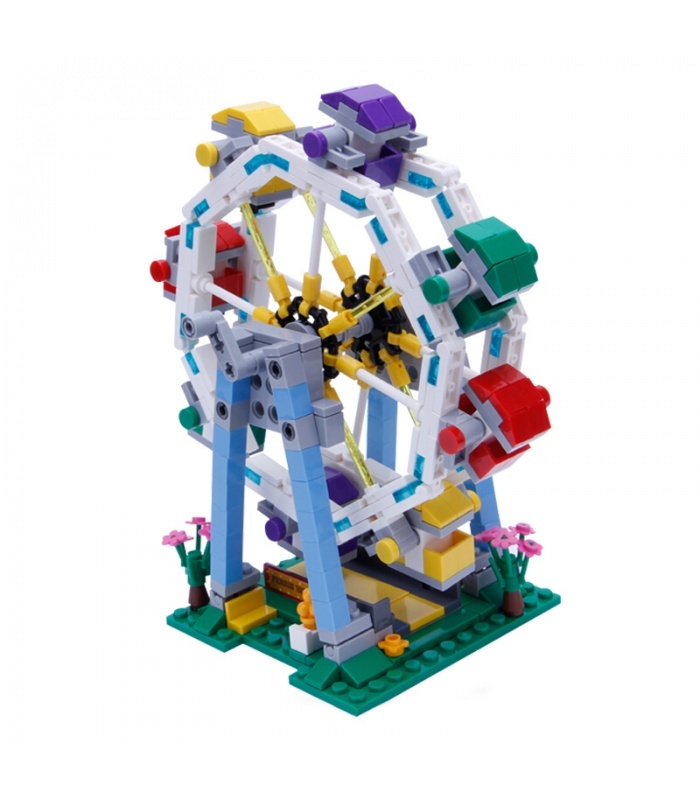 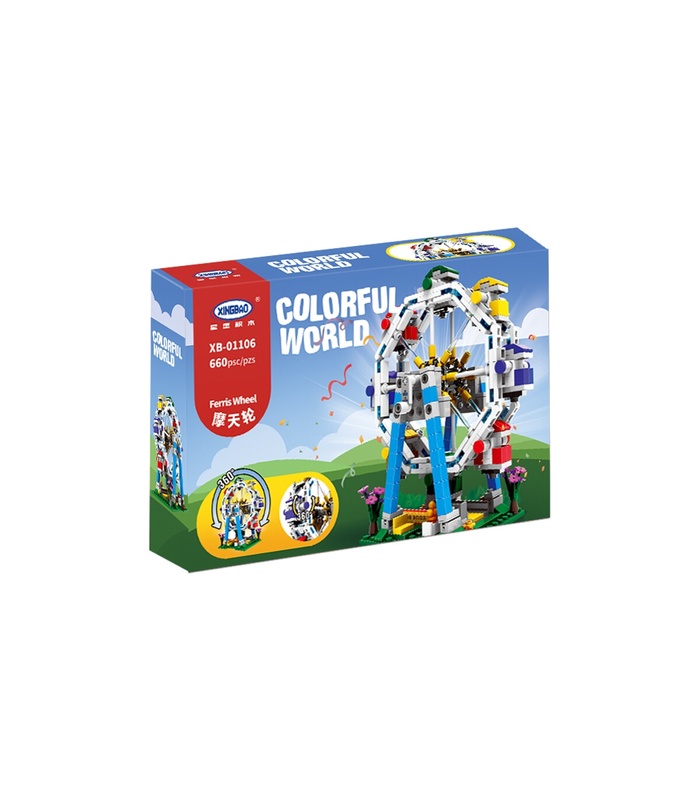 Part of the new Xingbao series, “Colorful World”, the fairground comes to life with this bright and cheery Ferris Wheel! 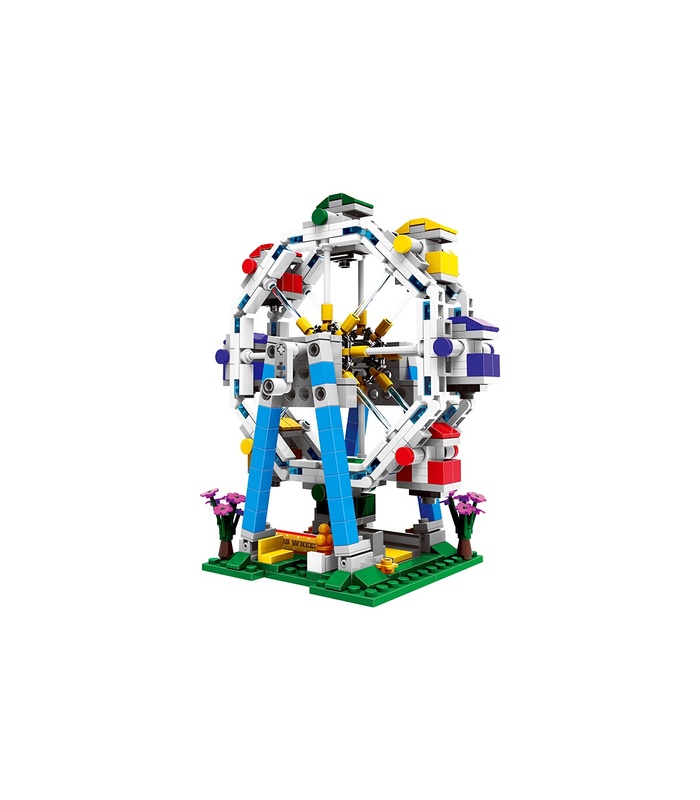 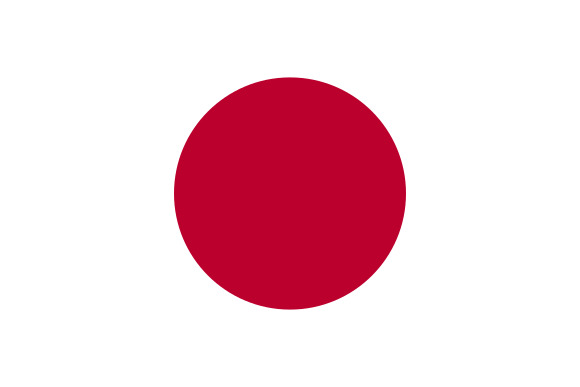 As you turn the wheel by hand, watch as the eight carriages (two each of four bright colours) go around and around. 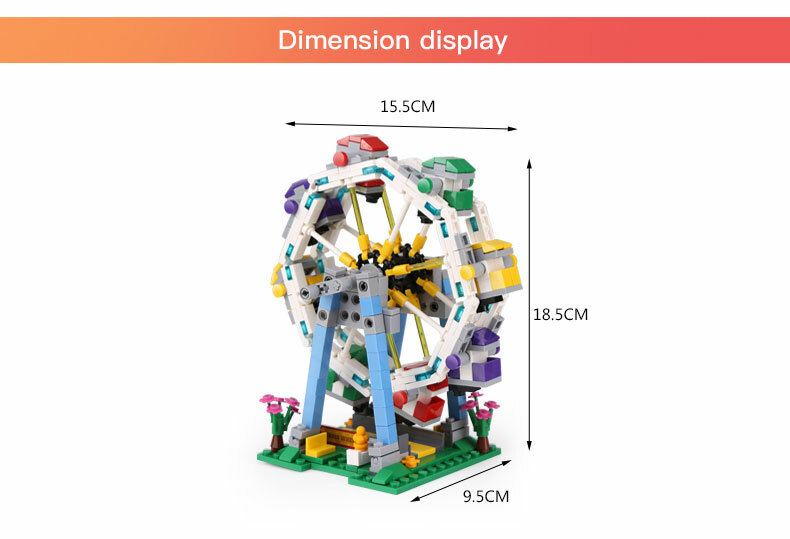 Each carriage itself can turn a full 360 degrees, showing the exactness of the design in replicating a real-world Ferris wheel. 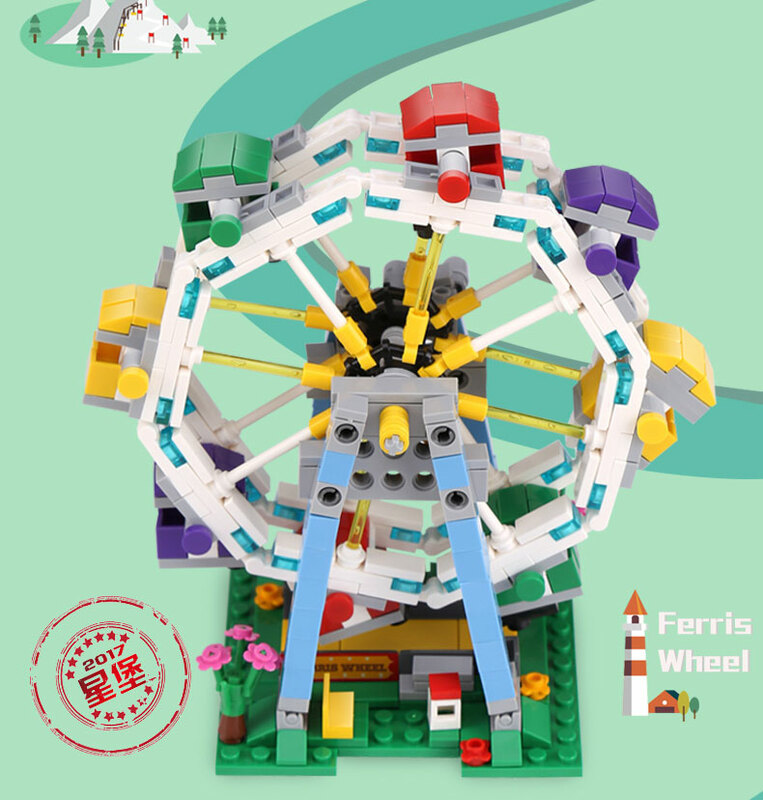 Though it is a small model (about 18 cm tall), it is detailed. 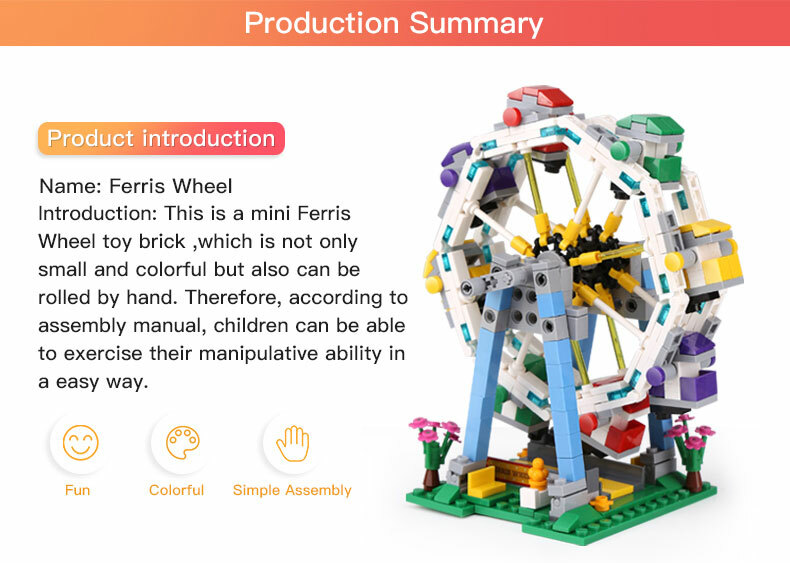 This set can appeal to children and adults. 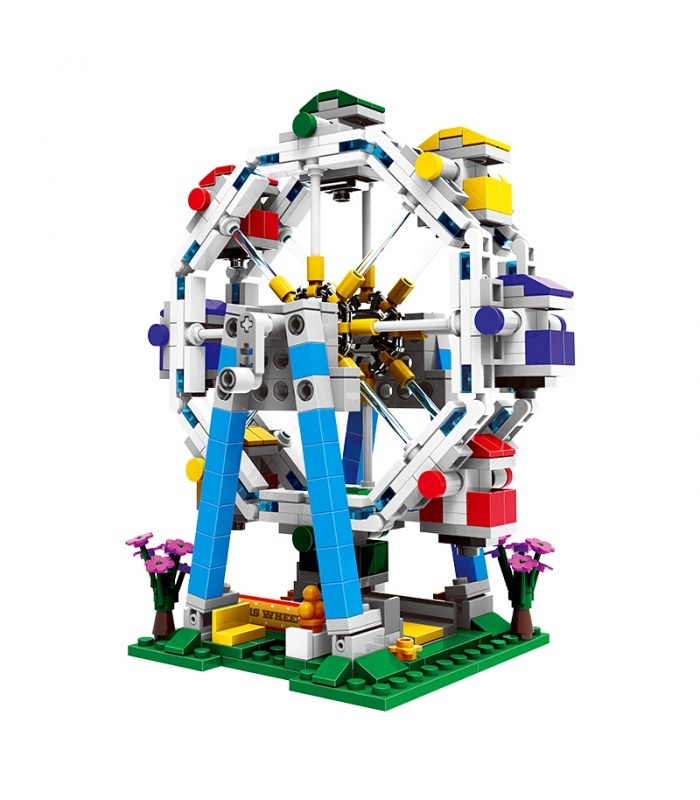 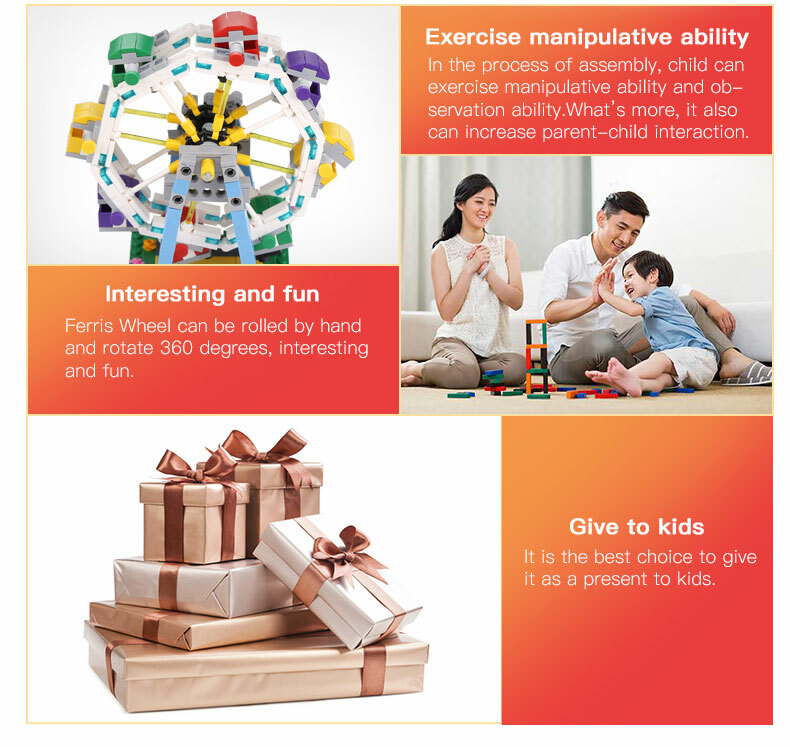 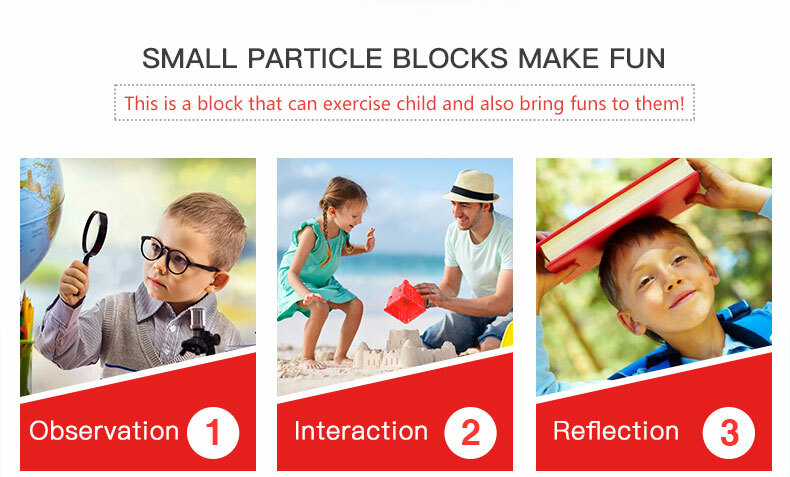 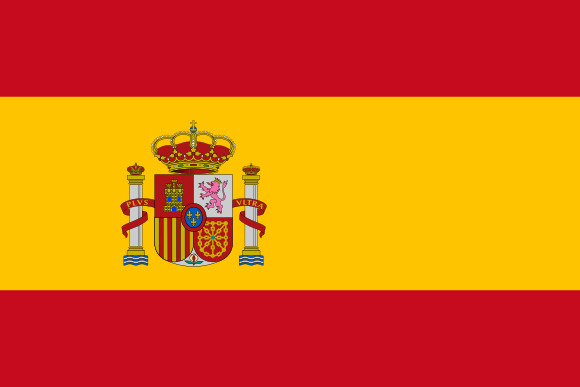 It is easy to build, yet features some technical elements and building techniques. 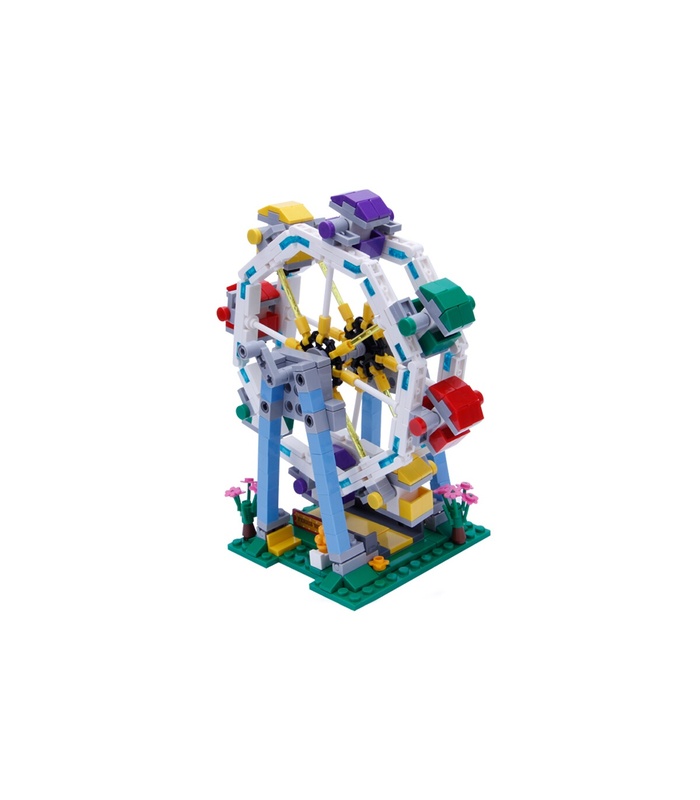 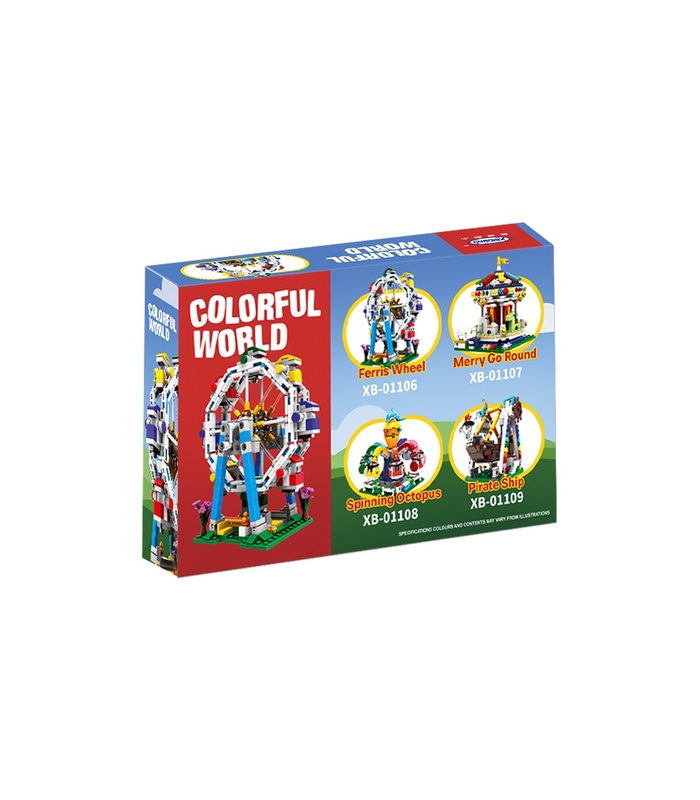 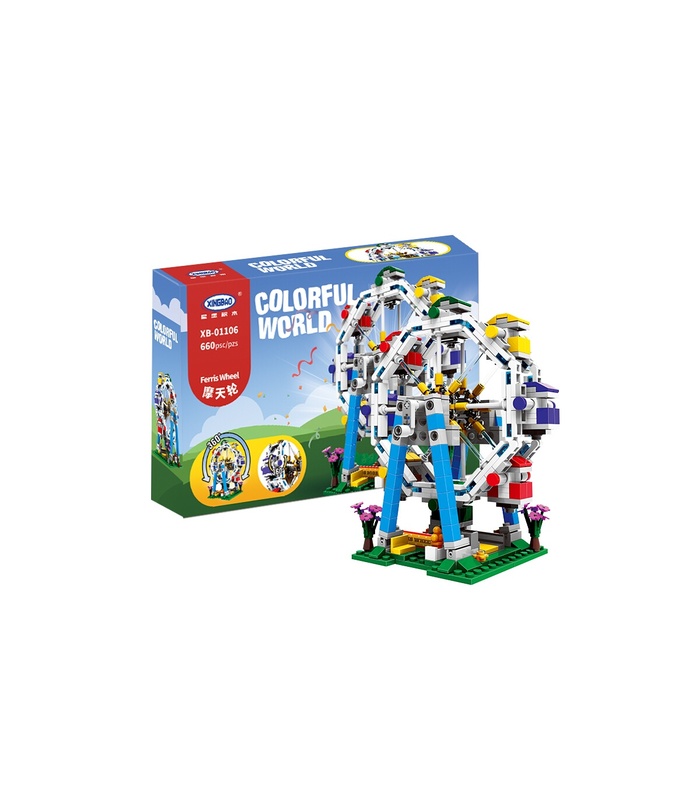 Combine it with any or all of the other sets in the series to create your very own fairground carnival. 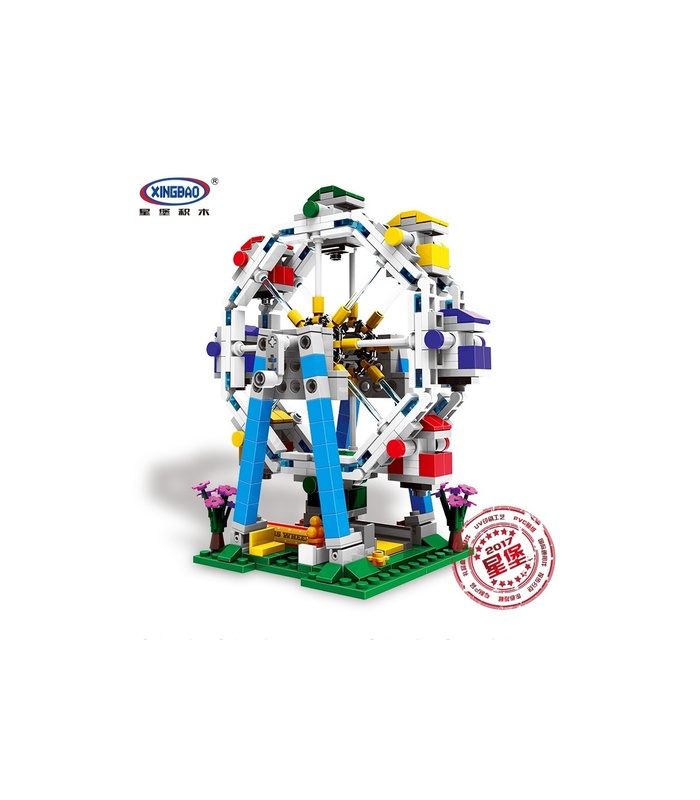 The series also includes XB-01107 Merry-go-Round, XB-01108 Spinning Octopus, and XB-01109 Pirate Ship rides. 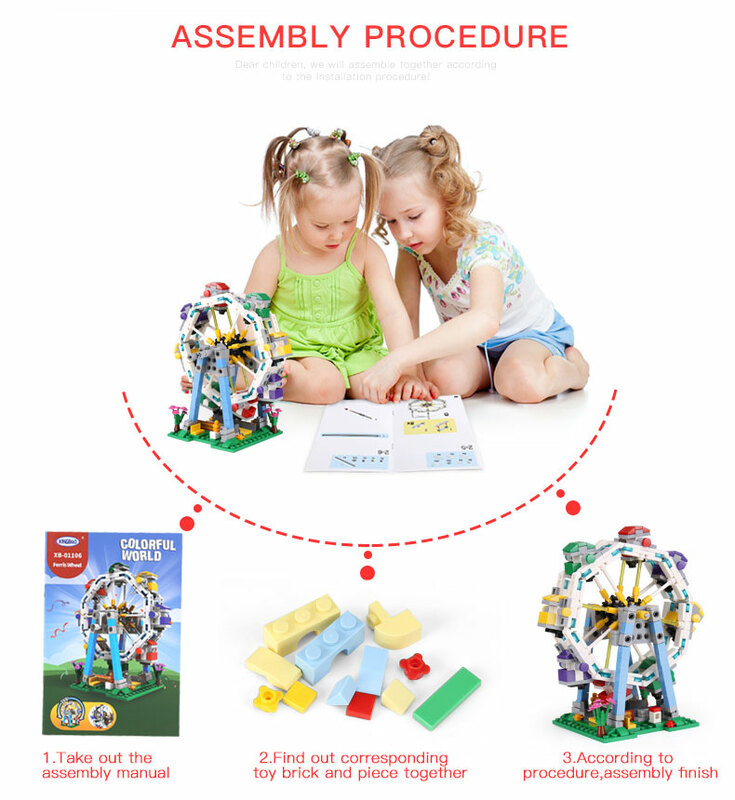 • Numbered bags for ease in sorting and building.